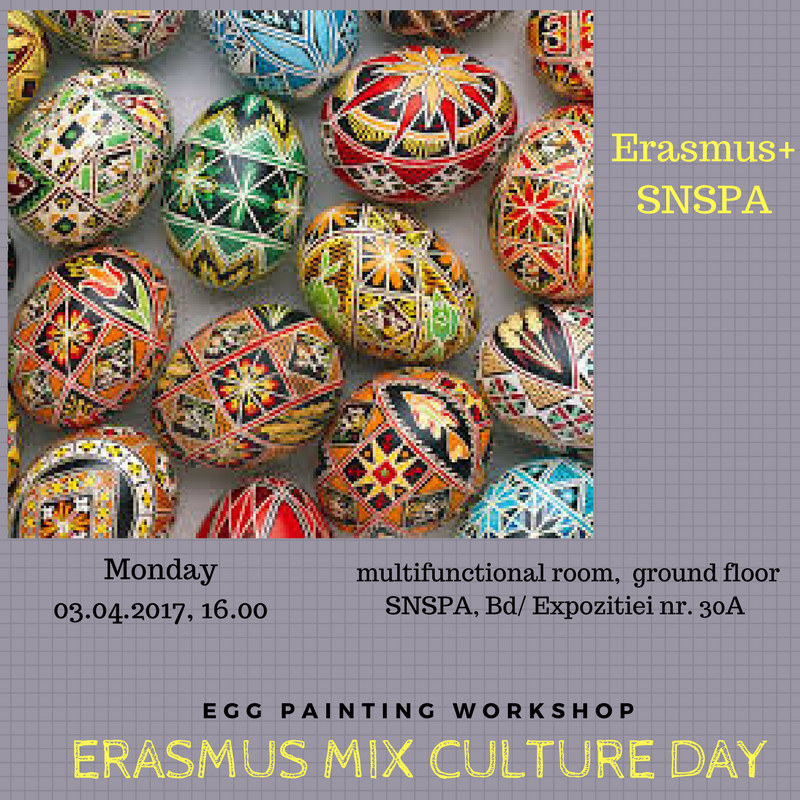 On 3rd of April 2017 our University is organizing an Erasmus+ Mix Culture Day for incoming students. For subscribing to this event, please write at erasmus@comunicare.ro , before 31st of March 2017. 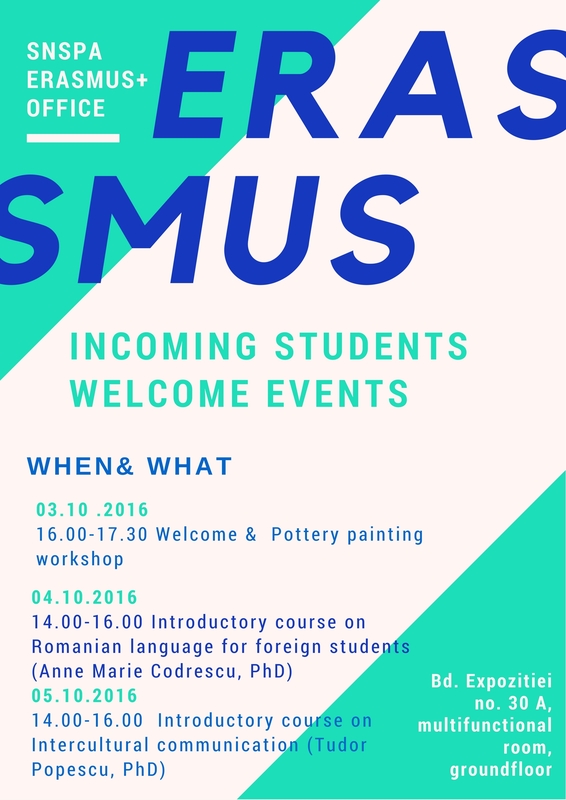 During the month of October, the Erasmus students coming to our University will have the opportunity to attend a series of activities organized within our faculty. Meeting new colleagues and getting acquainted with bits of local culture & language are amongst the benefits of one attending these events. For further information, please check the program.